I felt compelled to write to thank you again for my precious little boy. He is so deeply loving, sweet, and beautiful. Always close, eyes locking with mine as he makes little soft noises of love. I did not know how deeply I could love until he came into my life and it only deepens with each day. Just now curled close to me on the couch, he moved me to tears with his love and trust. Thank you so much for the gift of this life changing bond. Living in the Parkes Shire Council, Central West NSW on 19 acres is a wonderful place to raise my precious canines. They run freely over grassed paddocks, spend their days relaxing in the sun and nights are spent tucked up in their warm beds with the felines also residing at Kerris. 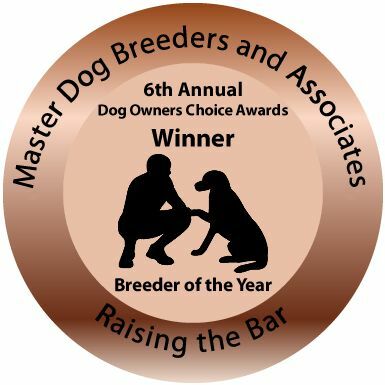 When I was looking for a smaller dog to show and as a companion, I assessed a number of breeds. I was looking for a small dog with brains and one which could live happily with the other dogs and cats not to mention my precious Grandchildren. 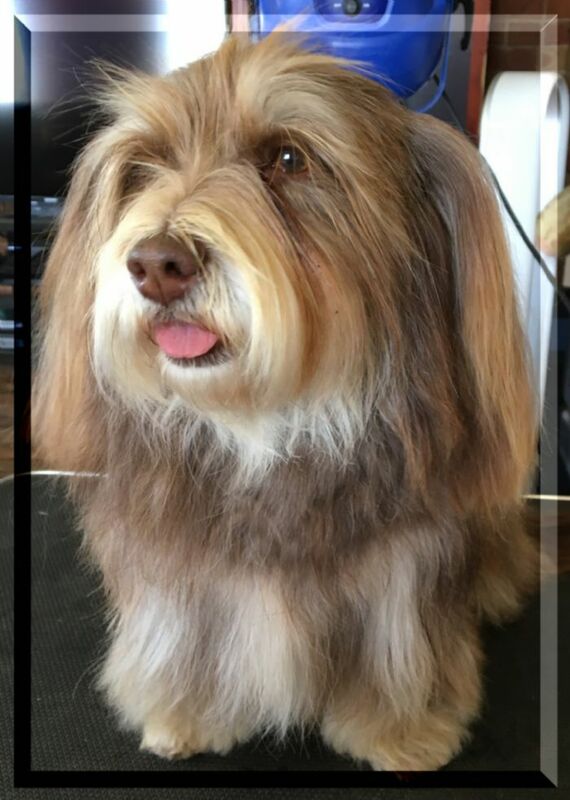 My search found the Havanese breed and after talking with some wonderful Australian breeders to learn about the breed I decided that the Havanese would be for me. Knowing what it is like to purchase a quality show puppy I expected a long wait for my own Havanese, but was very lucky that my search led to Georgie Hampson of Cubet Havanese as she had available a black puppy - Jordan. Thus the story begins for Kerris Havanese. 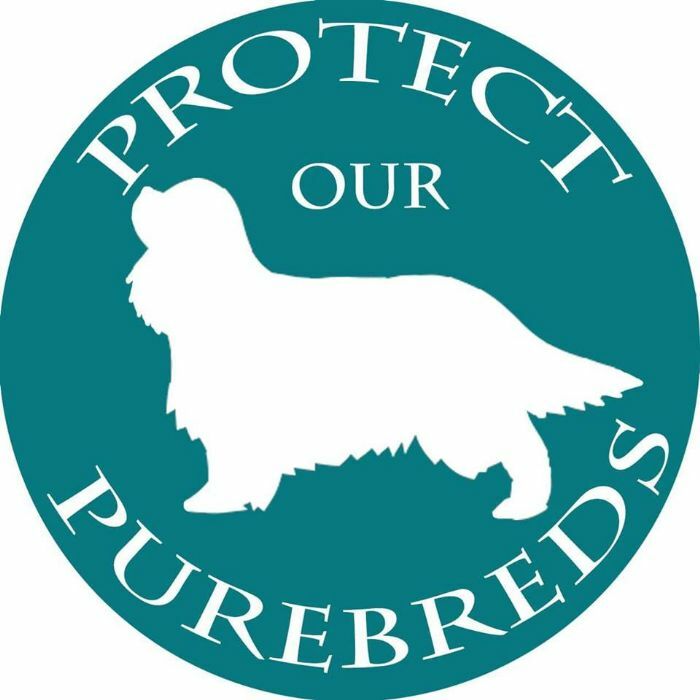 My Havanese family has now grown to include a number of Havanese and their progeny and I am taking my future breeding plans very seriously to ensure I breed healthy, happy, true to type Havanese. PLEASE NOTE: We are NOT a commercial enterprise, we are HOBBY Breeders/Exhibitors of the chosen breed we love, we devote a lot of time and energy into producing the next generation for ourselves primarily, we do NOT breed for the puppy market, nor for income based purposes, on occasions puppies surplus to our requirements will be available to loving homes, and on some occasions to other breeders, this is a sport and hobby we enjoy and love alongside our wonderful canine companions.